Below you fill find all funeral homes and cemeteries in or near Cabool. 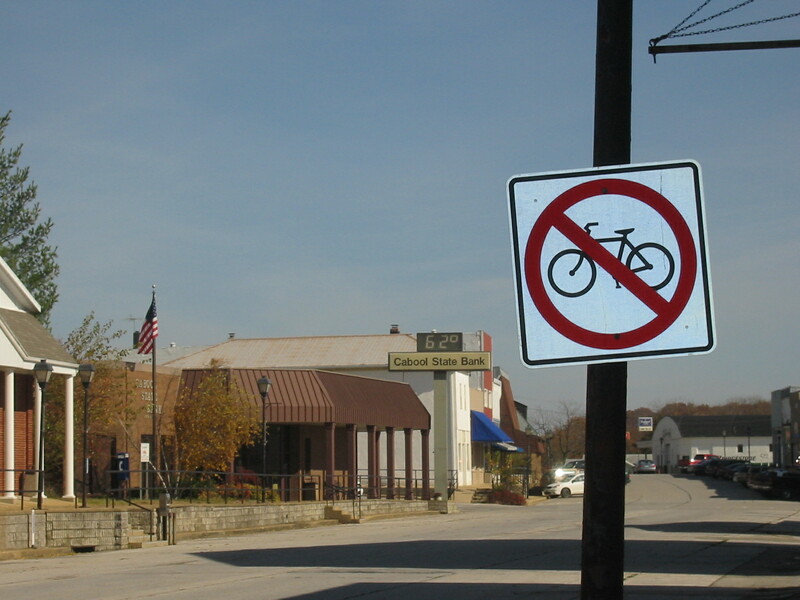 Cabool is also known as: Texas County / Cabool city. Zip codes in the city: 65689. Some of the notable people born here have been: (fred house (baseball)). Cabool is a city in Texas County, Missouri, United States. The population was 2,146 at the 2010 census. It was written on October 25th, 2018 that Ann Denauro (Wood) passed away in Cabool, Missouri. Ms. Denauro was 78 years old and was born in Draper Valley, VA. Send flowers to express your sorrow and honor Ann's life. It was written by Peoria Journal Star on March 1st, 2018 that Bonnie Lee Horton (Savage) perished in Dunlap, Illinois. Ms. Horton was 76 years old and was born in Cabool, MO. Send flowers to express your sorrow and honor Bonnie Lee's life. It was disclosed by Skagit Valley Herald on May 24th, 2017 that Perry Lee McBride perished in Arlington, Washington. McBride was 78 years old and was born in Cabool, MO. Send flowers to share your condolences and honor Perry Lee's life. It was noted by The Mail Tribune on November 16th, 2016 that Margaret Joan Rollosson (Lemon) passed on in Medford, Oregon. Ms. Rollosson was 75 years old and was born in Cabool, MO. Send flowers to express your sorrow and honor Margaret Joan's life. It was disclosed by Peoria Journal Star on December 13th, 2015 that Gladys Nadean Anderson (Elliott) passed on in Peoria, Illinois. Ms. Anderson was 80 years old and was born in Cabool, MO. Send flowers to express your sympathy and honor Gladys Nadean's life. It was revealed by The Columbian on March 31st, 2015 that Benny Nathan "Charless Cal Jr" Altis died in Vancouver, Washington. Altis was 86 years old and was born in Cabool, MO. Send flowers to share your condolences and honor Benny Nathan "Charless Cal Jr"'s life. It was reported by Flint Journal on November 9th, 2014 that Hubert L Jr Stogsdill passed away in Michigan. Stogsdill was 84 years old and was born in Cabool, MO. Send flowers to express your sorrow and honor Hubert L Jr's life. It was reported by Amarillo Globe-News on June 22nd, 2014 that Judy Guerra (Mattocks) passed away in Amarillo, Texas. Ms. Guerra was 58 years old and was born in Cabool, MO. Send flowers to express your sorrow and honor Judy's life. It was reported on May 28th, 2014 that Bob Bowles passed on in Granbury, Texas. Bowles was 81 years old and was born in Cabool, MO. Send flowers to share your condolences and honor Bob's life. It was disclosed by Walla Walla Union-Bulletin on April 30th, 2014 that Evelyn G Bigelow (Simmons) died in Walla Walla, Washington. Ms. Bigelow was 98 years old and was born in Cabool, MO. Send flowers to share your condolences and honor Evelyn G's life. The population was 2,168 at the 2000 census. 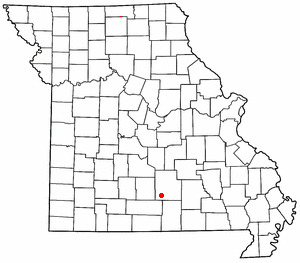 Cabool is a city in Texas County, Missouri County, Missouri, United States. . . .
son, Tony Lee Alberts of Cabool, Mo. ; daughter, Carrina Alberts of Largo ... He was preceded in death by his first wife, Bonnie. Funeral Services will be held at 2 p.m., Tuesday, November 2, at the Aurora United Methodist Church. Dr. F.
Elliott-Gentry-Carder Funeral Home provides complete funeral services to the Cabool and surrounding communities. We work with local florists and flower shops to offer same day delivery. You will find budget sympathy flowers in Cabool here. Our funeral flowers are cheap in price but not in value.